Mosquitoes are the bane of summertime – they make great food for bats and birds, but for people they’re a nuisance, and their bite is definitely worse than their bark, especially for those who have allergic reactions to them. While many people resort to using toxic chemicals to repel these bothersome insects, there are natural ways to keep them from chowing down on your blood. Like many other biting insects, mosquitoes are attracted to certain odors in human skin, such as sweat. The following plants can mask your natural odor and help repel mosquitoes, and smell fairly pleasant to boot. Lemon balm is a member of the mint family. Recognizable by its white flowers and gentle, citrusy scent, it has some natural healing properties(1) in addition to being great at keeping insects at bay. However, lemon balm is an invasive species, so be careful when introducing it into your garden. Another member of the mint family, this herb is known for having drug-like effects on cats. But it can also be used as a natural insect repellant. This delicious herb is often used in pasta, but according to one 2009 study, it is toxic to mosquito larvae(2). Lavender is an attractive plant with a distinctly pleasant scent, that is often used in aromatherapy for it’s relaxing properties(3). 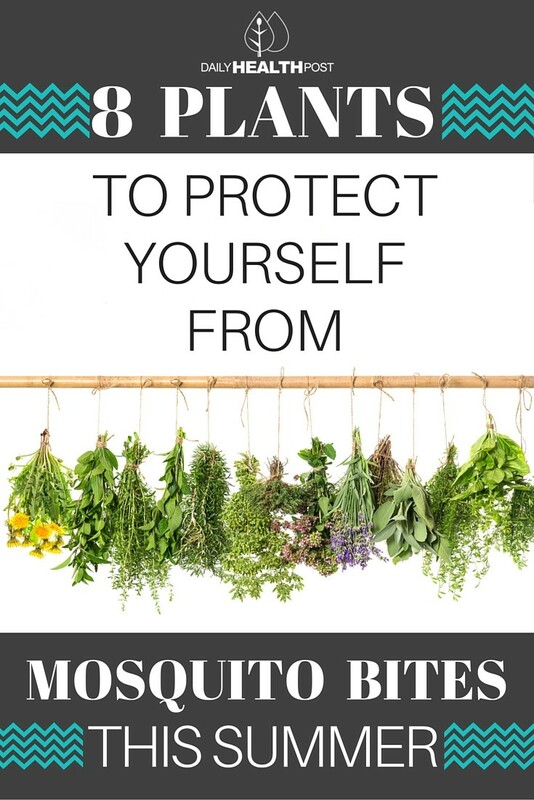 Its essential oil, when rubbed into the skin, is a particularly effective mosquito repellant. 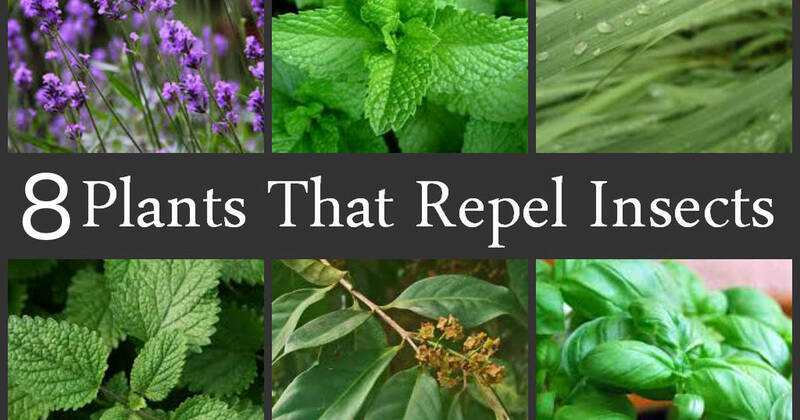 Concentrated peppermint oil is often used as an insect repellant, and with good reason. Peppermint essential oil has been shown to effectively keep mosquitoes at bay, and also kill mosquito larvae(4). Citrosum is a perennial, often sold as a “mosquito plant” due to it’s strong smell, which resembles the scent of citronella. While it can be effective when rubbed into your skin, some research suggests that it’s less effective than other plants – however, if nothing else is available, it will do in a pinch. When burned, these herbs give off a scent that is not only pleasant for humans, but is unpleasant enough for mosquitoes to drive them away, as long as you’re near the smoke. If you’re planning a summer bonfire, be sure to bring along some of these herbs to toss into the flames. There are other non-toxic alternatives to commercial bug sprays – lots of companies make organic bug repellants, and electric bug zappers can be fun to use as well. Finally, when all else fails and you end up scratching at mosquito bites, calamine lotion can be a real life saver – and don’t scratch too hard; rupturing mosquito bites can lead to scarring and infection.